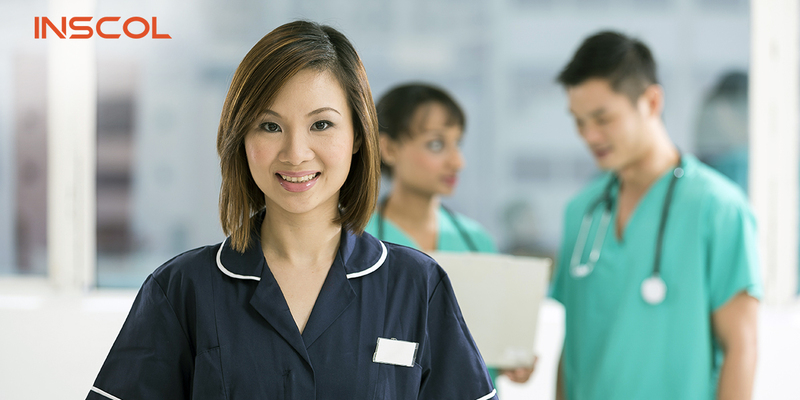 A nurse is the first to reach the workplace and the last to leave. Not only do they have a heart and soul for caring, a nurse will pass through your life for a minute and influence it for eternity. Do you agree? Well, sure, we know you do! 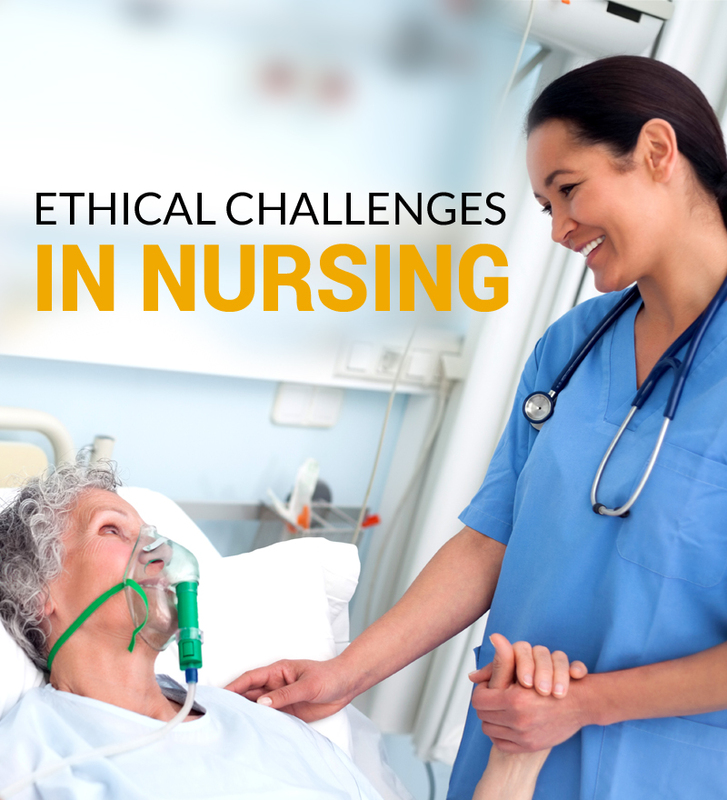 Being a nurse, there are many common problems you will face as a nurse on a daily basis. To overcome this, here are some life hacks for nurses. 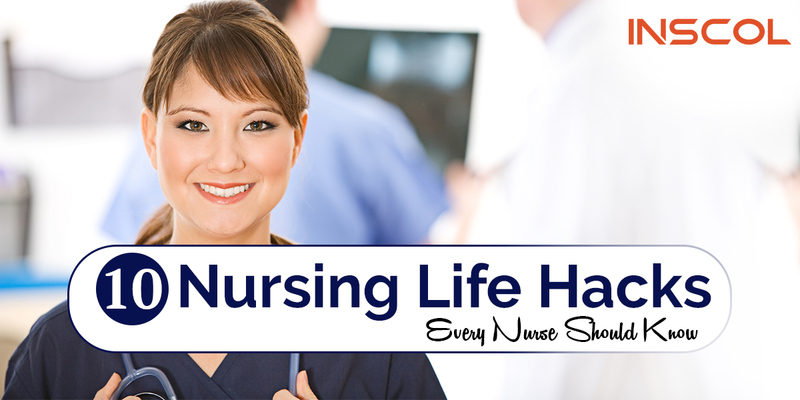 Here are 10 brilliant life hacks every nurse should know. There are times when you have messy meals. Are you afraid of getting stains on your scrubs during your meal? Wear an isolation gown. 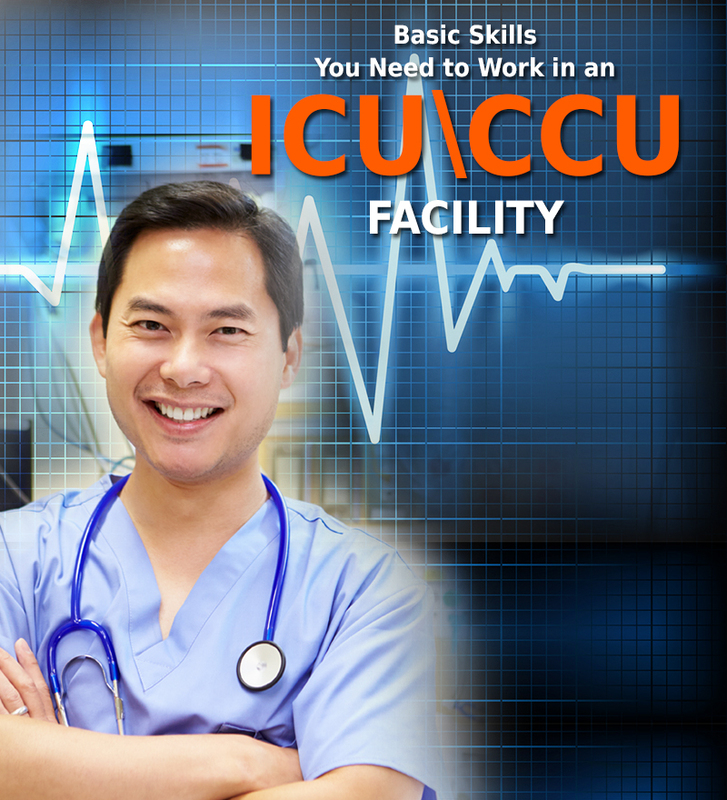 An isolation gown will keep your scrubs from getting stained since it will work like an apron. Ground coffee is well known for its aroma. You can put it in a patient's bedpan, or even at the center of the room. It will absorb the bad odor and turn it into a pleasant one. Soaking nasogastric tube in ice before insertion not only makes the insertion easier, it also reduces the unpleasant feeling of the insertion. For easier insertion, you can also opt to place the nasogastric tube in the freezer for 15-30 minutes instead of soaking it. A warm washcloth over the site of insertion while inserting an IV line helps dilate the blood vessels. A nurse can then pick an apt vein for the IV line. You might have already studied the magical things hydrogen peroxide can do in medical science. You can also remove the most stubborn bloodstains with it. It is considered to be the most effective instant stain remover, especially during times of emergency. Have you faced confused patients who cannot keep calm in their bed? Simplyhand them a bunch of unfolded washcloths. Let them fold them. This will keep them occupied and glued to the bed. Nurses, at some time or another, smell every single bodily fluid. Is it possible to keep the foulest smells from entering your nose? Yes, you can put toothpaste or Vicks between the two layers of your masks. It's quite effective when it comes to protecting your sense of smell. It’s really difficult to clean the bed of a bedridden patient. The trick is to do it while the patient is in the bath. Dissolve sticky residue with rubbing alcohol. Tell them you are just searching for their pulse. Patients frequently start feeling conscious about their respiration. They even tend to hold their breath if they know they are being watched. Observe their respiratory rate, but tell them that you're searching for their pulse. Certain procedures require the removal of the patient’s socks. Losing a sock is sometimes inevitable. Learn the sock-on-sock technique. Just remove the sock from the foot you need to handle, and put it on the other foot, over the other sock. This way, you won’t lose one sock from the pair. Helpful? Try as many of these as you can. We hope this helps! For more tips and tricks keep coming back to our blog. 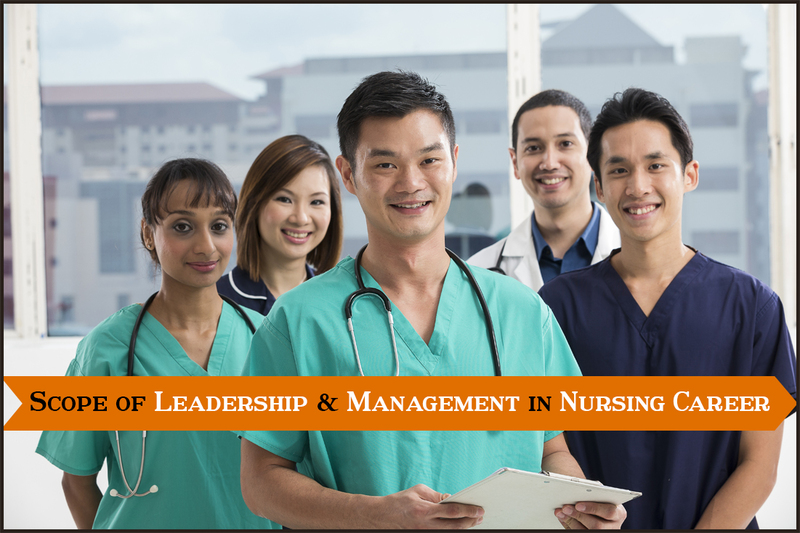 Also check out specialized Nursing programs in Canada, Australia, New Zealand, USA and the UK, if you are interested in using all these tips and tricks in a Nursing Profession abroad!